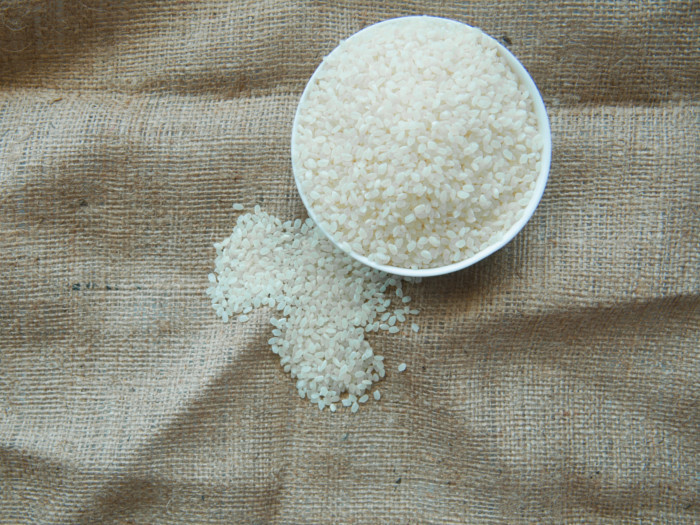 Making rice milk at home is not a difficult process. All you need is rice, water, and a high-speed blender! 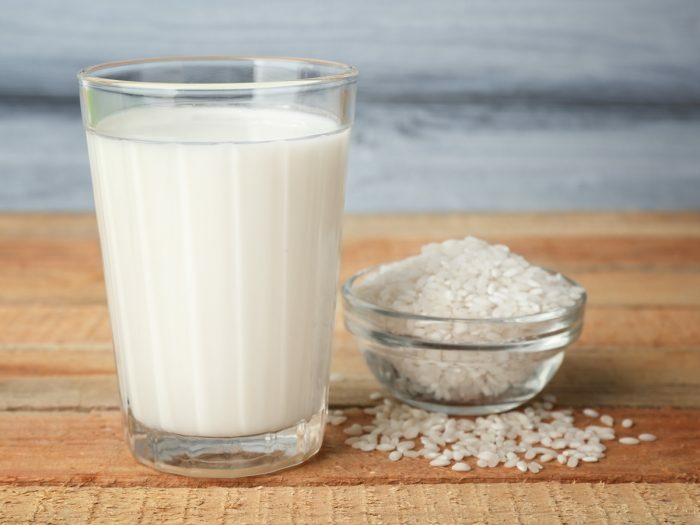 Not only is rice milk a great vegan and lactose-free alternative, it is also delicious and filled with nutrients and minerals. It has a creamy and nutty taste and you can add it to smoothies, cereal, and granola. You can even use it as a substitute for regular milk for baking. It’s quite easy to make. Follow these simple steps and you’re good to go! Soak the rice in boiling hot water for 2-3 hours, so that it is partially cooked. The grains should be soft but must have a hard center. This will enable the rice milk to get a nutty taste. Alternatively, you can choose to save time by cooking the rice as per instructions on the package. However, this could give a gummy taste to the rice milk. Drain the rice and put it into a blender. Add salt, water, and the sweetener of your choice. Blend it till you get a thick, grainy mixture. It does not have to be smooth. This is the best time to check if you need to add more salt or sweetener. Using a fine mesh strainer or cheesecloth, strain the mixture into a clean glass bowl. Make sure you strain it well to collect all the available rice milk. You can store the rice milk in a glass bottle or airtight container in the refrigerator for up to 5 days. Enjoy the rice milk chilled or in smoothies. You can also have it with your favorite granola. You can add cinnamon powder, walnuts, and honey to give your rice milk a unique flavor. Raw cacao powder or cocoa can also be added to give your rice milk a delicious chocolaty flavor.